Damjan Jovanovic is an architect, educator and software designer, based in Frankfurt am Main, Germany. 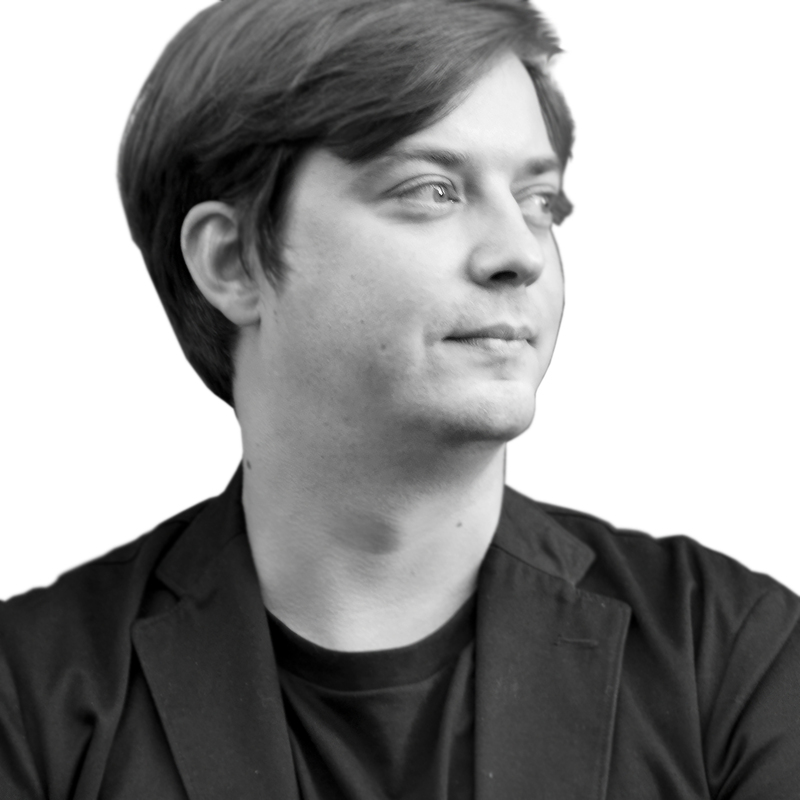 He currently works as a Tutor and Research Associate at Städelschule Architecture Class. He finished the post-graduate Master of Arts in Architecture degree at the Städelschule with a thesis that won the AIV Master Thesis Prize in 2014. His interests lie with investigating the cultural effects of software in architectural design through the development of non-standard design apps. In his work, computational design is merged with an artistic position of uncovering the hidden and unstated ambitions and operations of software, through the exploration of relations between the computational medium and aesthetics. Recent projects include VR/ AR works centered on reinterpretation of the work by Marcel Duchamp and pedagogical software apps positioned between gaming and architectural design culture.